We're raising money to fight all pediatric cancers. Join us by making a donation! 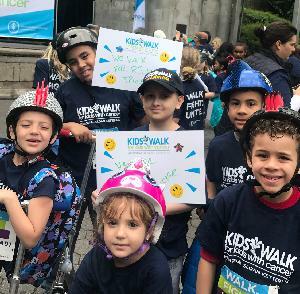 Every single dollar raised gives the doctors and researchers at Memorial Sloan Kettering Cancer Center what they need to make life-changing discoveries.